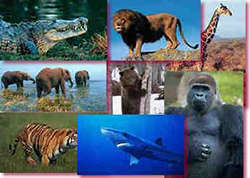 Our Big Cats and Bears are requested worldwide and we also supply a huge range of other exotic and unusual animals, including big game animals, crocodiles and primates. All our Big Cats (Tigers, Lions, Leopards, Cougars, Cheetahs etc) are orphaned or rejected and hand reared on a one to one basis by highly trained technicians who are actively involved in breeding and repatriation schemes. Although we do not own bears we have often used bears we can trust 100% and who are taken care of by one of the world's most respected organisations that rescue bears on three continents. 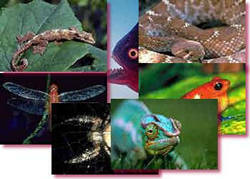 We also supply other exotic and unusual animals including all types of snakes (Pythons, Cobras, Rattlesnakes, Vipers etc), spiders, lizards and insects. 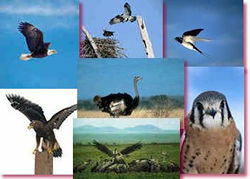 All types of birds are also supplied, from Eagles to Sparrows. All these creatures are trained and accompanied by highly qualified handlers.